Having a blast watching Internet marks react. Candy from a baby! Richard Reacts: No one knows how the title plans in TNA are going to shake out although what happened last night was very questionable on paper. However, I contend that Eric Bischoff posting stuff like this on Facebook lacks professionalism and shows an unmatched degree of immaturity. This is exactly how to make you and the company you work for irrelevant. Alienating a portion of your audience to feed your own ego is ridiculous. Right now Eric should be lobbying for support from all areas in order to pay his hefty salary. However, he and Hogan don&apos;t seem to care about upsetting the fan base, dividing the locker room and watching the company implode right before our eyes. 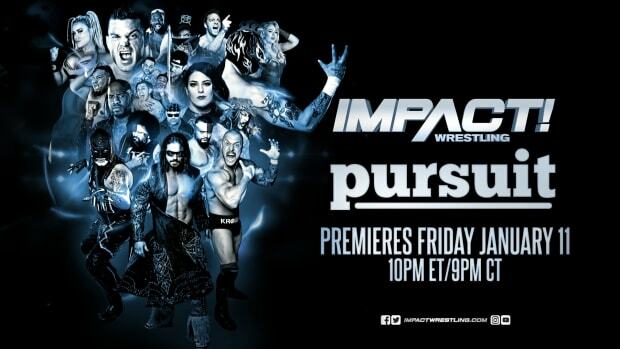 Keep in mind I&apos;m told the total wrestling on this week&apos;s Impact WRESTLING clocks in at about 10 minutes.